Understand – Our research articles in a nutshell: their impact and relevance. 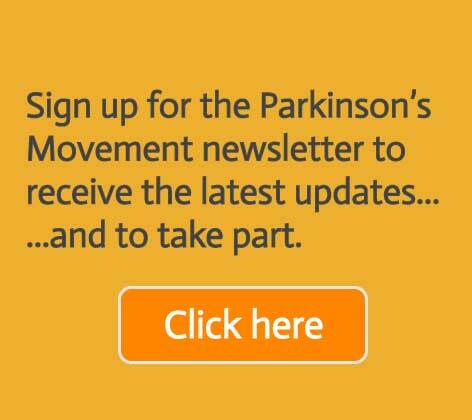 Participate – Join the people with Parkinson’s that are influencing research. Contribute – Share your symptoms and experiences to create research insights. Catch up on Sleep now! 11th April ’19 – what was on?